Blue Loos specialises in loo hire for all types of events, in Cheshire and Shropshire. 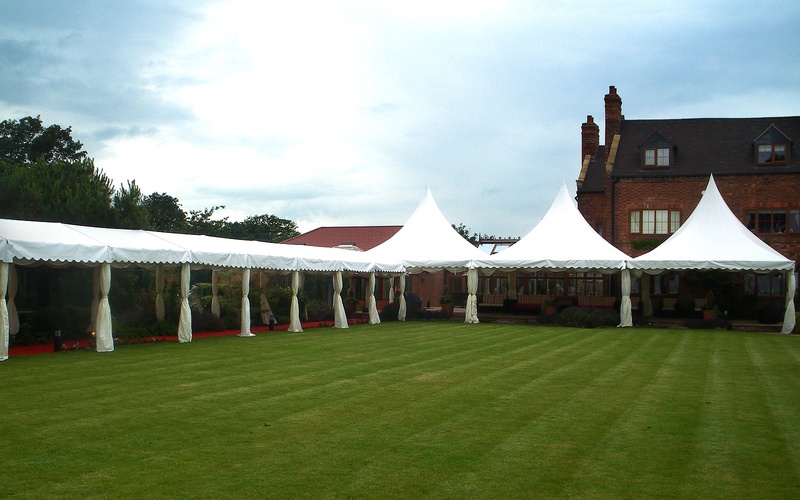 Lightech specialise in providing the most stunning lighting for marquees and venues of every type around the UK and abroad. Lightech have a wealth of design experience with which can transform any space and enhance any theme or mood. Hipswing are a leading provider of Venue lighting and Event lighting hire in Cheshire, Chester, Shropshire, Staffordshire, Manchester, North West and the UK. Event Equipment Ltd supply heater hire, dance floor hire, lighting hire, bars and table and chair hire for your wedding, party or any other event. 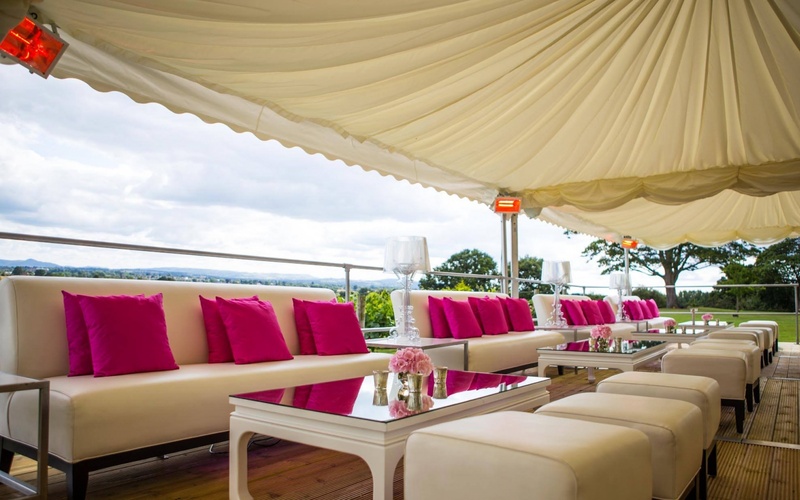 They also have an extensive range of furniture, including; Bar Furniture, Dance Floors, Heater Hire, Lighting, Round tables, Trestle tables, Rattan/Cane Furniture, Table and Chairs, Staging, PA System Hire, Star Cloth Linings, plus much more. Providing to the event industry since 1990, Event Solutions have gained a wealth of experience and knowledge that is instantly recognisable in the quality of service that they provide. Whatever your budget their range of products and services can be hired to give you a visually stunning effect and a event to remember. Their specialist midlands hire depot has one of the largest air conditioning, heating and drying hire fleets in the UK. All portable equipment is delivered nationwide and installed by qualified engineers making the service simple, fast and friendly. Tipples are a Quality, Professional and Friendly Mobile Bar Service, based in Shrewsbury and covering Shropshire and the surrounding area. Mobile Bar Company provide a fully portable bar service across the UK. Founded in 2006 and run by Nick Wadeson, a former British Cocktail champion, they specialise in providing a fresh and sophisticated drinks experience for their guests. Based in Shifnal, Shropshire, Percys Pig Roast Company are specialist in the rotisserie methods of cooking meatswhich gives even heats, ensuring a perfect result. Clearvision Imagery has many years of creative experience and techincal ability to capture memorable images for you portfolio, Wedding, Event or Commerical Project. Known for their unquie and contemporary style, they are highly motivated and passionate about photography. Weddings, corporate events or private parties, The Potting Shed can help make your special day even more memorable. Floral arrangements, plants, trees, candles they can help decorate a room and create a special atmosphere for many different occasions. Open All Flowers has many years of experience within this industry.. They cover all aspects of floristry including corporate work, birthdays, anniversaries, births, funerals and weddings. The Shropshire Petals' website is packed with fields of ideas and packaging options of how you could use their beautiful petals. Take a peek at their blog and meet the Shropshire Petals team and don't forget to have a look at their gallery. Website design and development, Graphic design, Ludlow, South Shropshire.